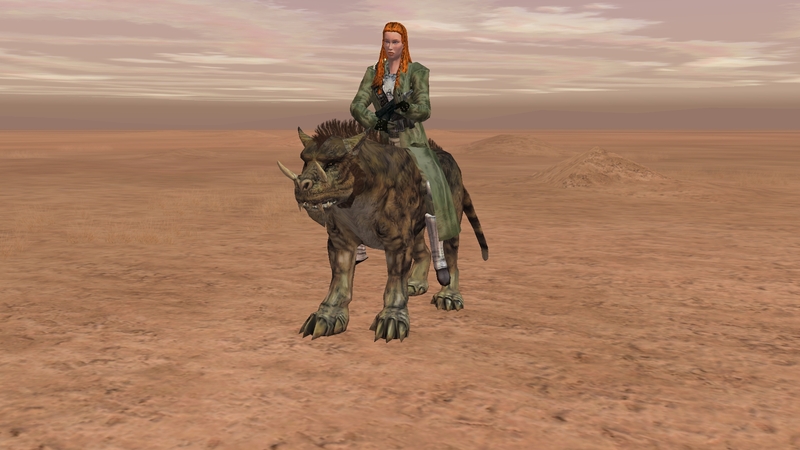 This entry was posted in Features, Friday Feature, Skills and tagged Creature Handler, Empire in Flames, Friday Feature, Mounts, Star Wars, Star Wars Galaxies, SWGEmu by Halyn. Bookmark the permalink. Gurrecks are…problematic at the moment. Oh. Ok. They have twice the stats as the greater wrix so I thought they would be worth mentioning. They are a tad shorter though. 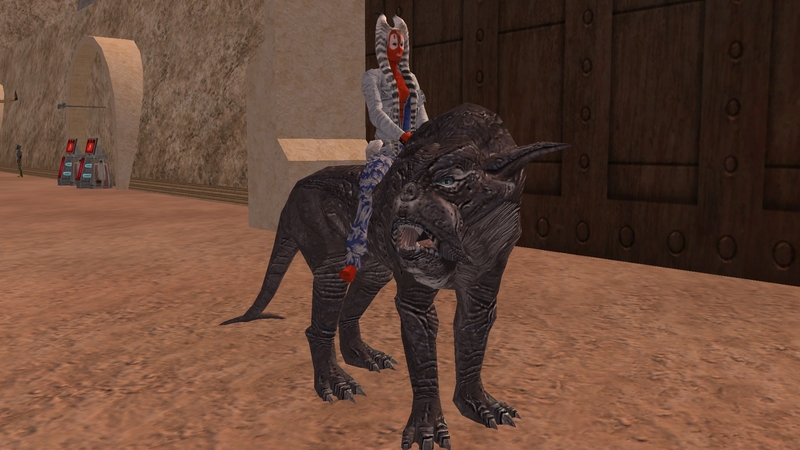 I look forward to being able to ride a large cat. Wish it could be Dana’s Gurreck Adama…. Coming in the client patch. Is there a list yet with the new tamables?